The big question about these changes, however, is how will they affect home inspectors and their clients in Ontario? For inspectors, the introduction of regulations will mean an initial investment in time and money to become certified, in addition to needing to pass the required tests. These initial costs may be annoying, but the long-term benefits will far outweigh these trifling issues. 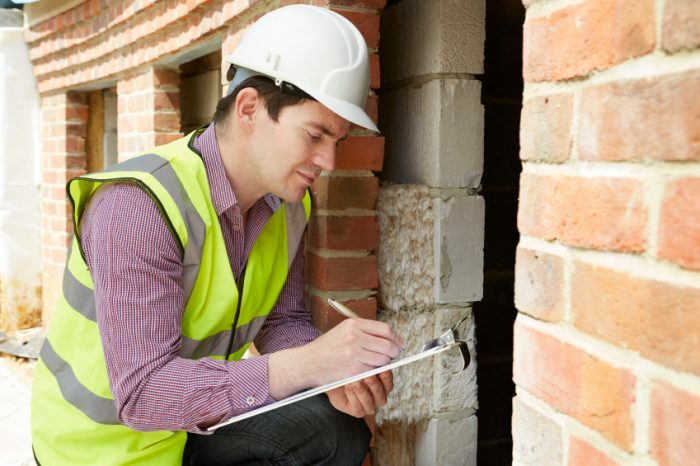 The tests required to acquire a home inspector’s license will weed out amateur inspectors who have little or no training or experience, removing untrained competition that could undercut professionals and provide inferior services to clients. This will improve public trust in the home inspection field, as stories of unskilled inspectors missing important issues that lead to massive repair bills will disappear. Regulations will also make it easier for inspectors to acquire errors and omissions insurance to protect themselves and their clients in case something does go wrong after an inspection. Another benefit of regulations is that they will allow home inspectors to advertise themselves more effectively, since lists of certified inspectors can be created and indexed to help clients find the inspector who is right for them. Benefits to clients do not end making inspectors easier to find, though. The creation of regulatory bodies will provide clients with assurances that the home inspector they hire is properly trained and competent to do their job. This assurance will help clients feel secure in their inspector and the report they are provided with. The addition of regulations and ease of access to insurance for inspectors will also provide clients with stronger recourse in case something is missed, which will allow them to recover the costs of necessary repairs. Overall, the addition of regulations for home inspectors will strengthen the home inspection industry in Ontario, and provide benefits to both inspectors and clients that will far outweigh any inconveniences that may arise due to the certification process. A realtor can supply you with the name of a qualified home inspector that will make the home inspection process seamless and make sure that you and your investments are inspected correctly. The post Regulating Home Inspectors in Ontario appeared first on Team Realty.